In genetics, an operon is a functioning unit of genomic DNA containing a cluster of genes under the control of a single regulatory signal or promoter. The genes are transcribed together into an mRNA strand and either translated together in the cytoplasm or undergo trans-splicing to create monocistronic mRNAs that are translated separately, i.e. several strands of mRNA that each encode a single gene product. The result of this is that the genes contained in the operon are either expressed together or not at all. Several genes must be both co-transcribed and co-regulated to define an operon. 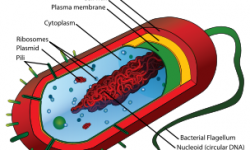 Originally, operons were thought to exist solely in prokaryotes, but since the discovery of the first operons in eukaryotes in the early 1990s, more evidence has arisen to suggest they are more common than previously assumed. The term “operon” was first proposed in a short paper in the Proceedings of the French Academy of Science in 1960. From this paper, the so-called general theory of the operon was developed. This theory suggested that all genes are controlled by means of operons through a single feedback regulatory mechanism– repression. Later, it was discovered that the regulation of genes is a much more complicated process. Indeed, it is not possible to talk of a general regulatory mechanism, because different operons have different mechanisms. Despite modifications, the development of the concept is considered a landmark event in the history of molecular biology. The first operon to be described as the lac operon in E. coli. The 1965 Nobel Prize in Physiology and Medicine was awarded to François Jacob, André Michel Lwoff and Jacques Monod for their discoveries concerning the operon and virus synthesis. Operons occur primarily in prokaryotes but also in some eukaryotes, including nematodes such as C. elegans and the fly, Drosophila melanogaster. rRNA genes often exist in operons that have been found in a range of eukaryotes including chordates. An operon is made up of several structural genes arranged under a common promoter and regulated by a common operator. It is defined as a set of adjacent structural genes, plus the adjacent regulatory signals that affect transcription of the structural genes. The regulators of a given operon, including repressors, corepressors, and activators, are not necessarily coded for by that operon. The location and condition of the regulators, promoter, operator and structural DNA sequences can determine the effects of common mutations. Operons are related to regulons, stimulons, and modulons; whereas operons contain a set of genes regulated by the same operator, regulons contain a set of genes under regulation by a single regulatory protein and stimulates contain a set of genes under regulation by a single cell stimulus. According to its authors, the term “operon” means “to operate”. An operon contains one or more structural genes which are generally transcribed into one polycistronic mRNA (a single mRNA molecule that codes for more than one protein). However, the definition of an operon does not require the mRNA to be polycistronic, though, in practice, it usually is. Upstream of the structural genes lies a promoter sequence which provides a site for RNA polymerase to bind and initiate transcription. Close to the promoter lies a section of DNA called an operator. The operon may also contain regulatory genes such as a repressor gene, which codes for a regulatory protein that binds to the operator and inhibits transcription. Regulatory genes need not be part of the operon itself but may be located elsewhere in the genome. The repressor molecule will reach the operator to block the transcription of the structural genes. 1: RNA Polymerase, 2: Repressor, 3: Promoter, 4: Operator, 5: Lactose, 6: lacZ, 7: lacY, 8: lacA. 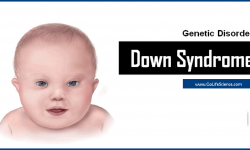 : The gene is essentially turned off. 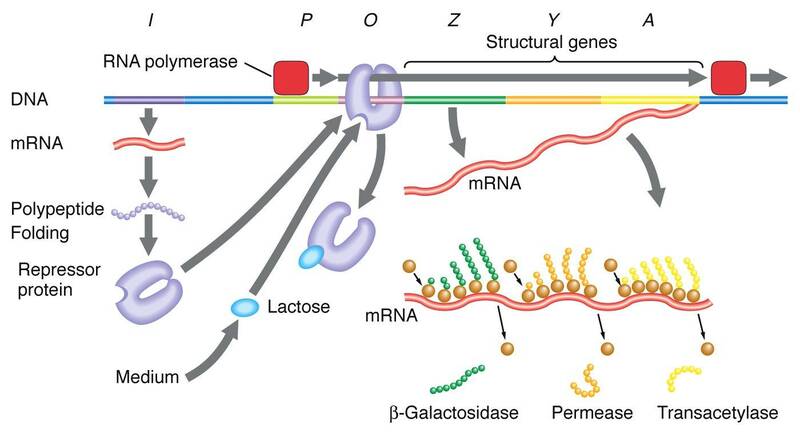 There is no lactose to inhibit the repressor, so the repressor binds to the operator, which obstructs the RNA polymerase from binding to the promoter and making lactase. Bottom: The gene is turned on. Lactose is inhibiting the repressor, allowing the RNA polymerase to bind with the promoter, and express the genes, which synthesize lactase. Eventually, the lactase will digest all of the lactose, until there is known to bind to the repressor. The repressor will then bind to the operator, stopping the manufacture of lactase. 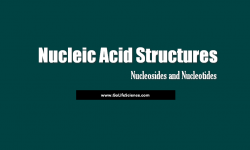 Promoter – a nucleotide sequence that enables a gene to be transcribed. The promoter is recognized by RNA polymerase, which then initiates transcription. In RNA synthesis, promoters indicate which genes should be used for messenger RNA creation – and, by extension, control which proteins the cell produces. Operator – a segment of DNA that a regulator binds to. 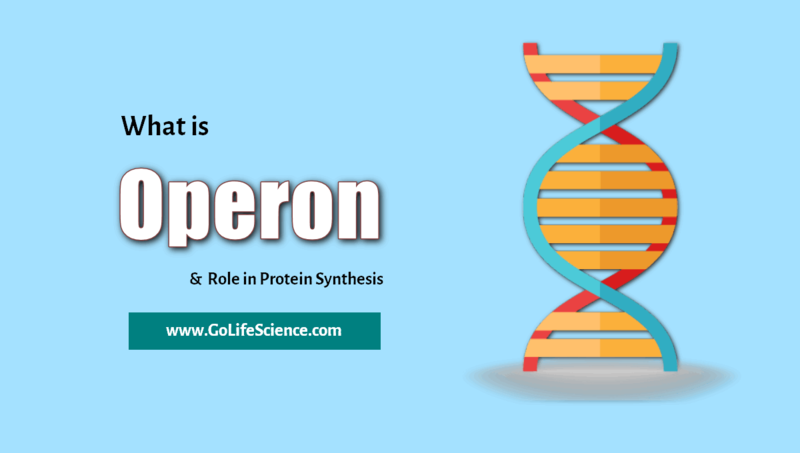 It is classically defined in the lac operon as a segment between the promoter and the genes of the operon. In the case of a repressor, the repressor protein physically obstructs the RNA polymerase from transcribing the genes. 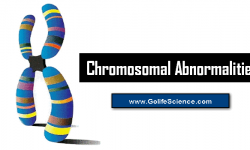 Structural genes – the genes that are co-regulated by the operon. Control of an operon is a type of gene regulation that enables organisms to regulate the expression of various genes depending on environmental conditions. Operon regulation can be either negative or positive by induction or repression. Negative control involves the binding of a repressor to the operator to prevent transcription. In negative inducible operons, a regulatory repressor protein is normally bound to the operator, which prevents the transcription of the genes on the operon. If an inducer molecule is present, it binds to the repressor and changes its conformation so that it is unable to bind to the operator. This allows for the expression of the operon. In negative repressible operons, transcription of the operon normally takes place. Repressor proteins are produced by a regulator gene, but they are unable to bind to the operator in their normal conformation. However, certain molecules called corepressors are bound by the repressor protein, causing a conformational change to the active site. The activated repressor protein binds to the operator and prevents transcription. Operons can also be positively controlled. With positive control, an activator protein stimulates transcription by binding to DNA (usually at a site other than the operator). In positive inducible operons, activator proteins are normally unable to bind to the pertinent DNA. When an inducer is bound by the activator protein, it undergoes a change in conformation so that it can bind to the DNA and activate transcription. In positive repressible operons, the activator proteins are normally bound to the pertinent DNA segment. However, when an inhibitor is bound by the activator, it is prevented from binding the DNA. 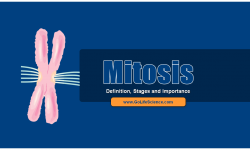 This stops activation and transcription of the system. What is the definition and Function of Cytoskeleton? 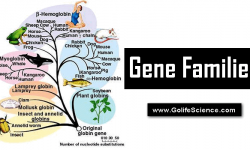 What are Gene Families and How they Evolved? What is Buffer and What are the Importance in Biological system? What are the Enzymes involved in DNA Replication?